BOM due to financing. 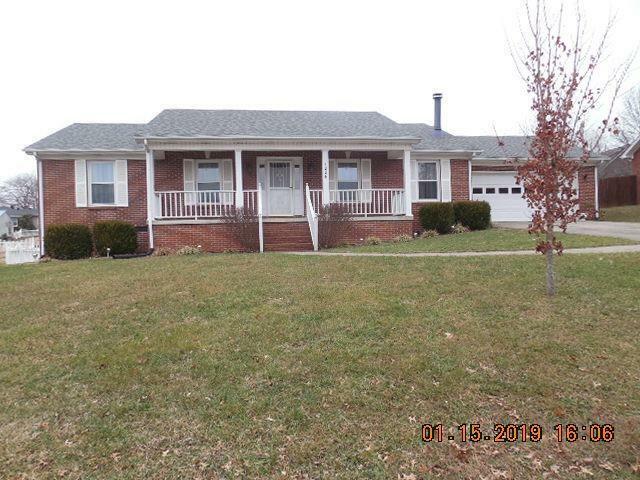 Beautiful 3 bedroom 2 bath brick ranch with a fantastic large vinyl family room addition located just a couple of minutes from Interstate access and centrally located to Lexington, Louisville and Cincinnati. The home is very clean, move in ready and handicap accessible. Don't miss out, this one won't last at this fantastic price.Already inspected and repairs completed.